An afternoon of briefings on Event Technology specifically for associations and other membership organisations. Leading experts will advise you on the best practices, state-of-the-art experiences that delegates, exhibitors and speakers expect through event technology. The session is a afternoon, starting with refreshments and registration at 3.00pm. The finish at 5.30pm followed by refreshments and networking. 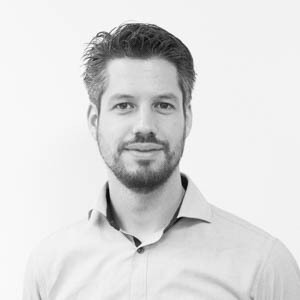 App-Expert Jelmer van Ast will take you through a brief history of the event app and raise the question of why the objectives of these apps no longer align with those of associations. Join Jelmer as he looks into the future and learn how associations can use apps to grow their conferences, enforce their strategy and excite their members. Why a Customer Data Platform (CDP) should be an integral part of your Event strategy. It's no longer enough to use simple interactions to drive personalised outbound marketing communications. The rise of CDP's in recent years rivals that of Marketing Automation systems. We will talk about how CDP's can be used as an integral part of your event strategy to help unlock value across your entire business. Many associations are now appreciating the value of reaching an audience beyond the confines of the conference room, by live streaming their events. But, if the remote audience are just passive viewers and not actively participating, then they might just as well watch a video on demand. The added value of live webcasting is in the opportunity for remote delegates to become actively involved. In more than 10 years of live streaming events, Martin has explored many different methods of enabling remote delegates to interact. In this talk he will reveal 4 off-the-shelf and affordable solutions to help you fully engage remote delegates in your webcasts. Wondering how to build the perfect programme for your conference? Learn how to create the most streamlined abstract management process from submission and evaluation, to publishing and distribution. Real solutions and case studies that fit the needs of every association! 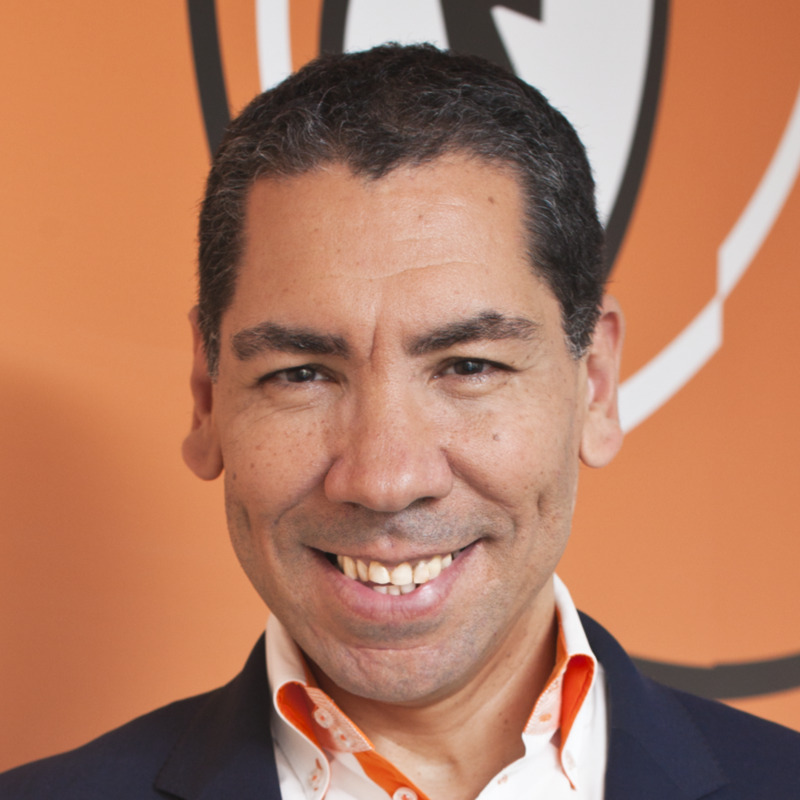 Scott is Managing Director of eventfolio and Head of Commercial for its parent company, Pixl8 Group. He has spent over a decade working with associations, membership, central and local government and bluechip organisations solving complex digital requirements to streamline back office processes, improve user experience and conversion rates. Scott's belief, and the basis upon which the eventfolio platform was developed, is that providing highly personalised, all-year- round, digital experiences leads to measurable improvements in member/attendee engagement and registration. 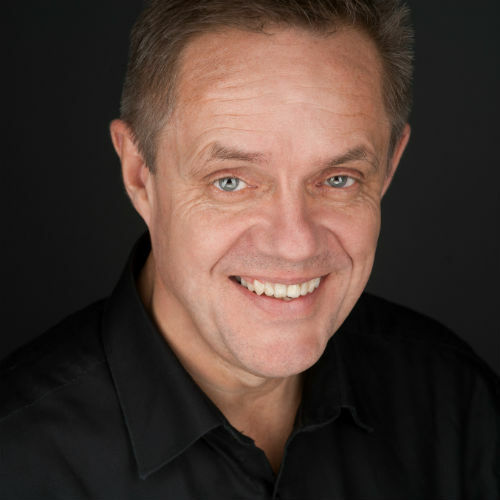 John has over 30 years experience in the events industry as a PCO and technology specialist. He founded Shocklogic in 1997, where he leads an international team to deliver event management technology. John has a PHD in Quantum Physics from MIT and has previously been named as one of the "Top 100 Movers & Shakers in Events" by Eventbrite. Martin Shepherdly founded BeThere Global in 2008, to provide an efficient, reliable and high quality conference streaming and recording service at an affordable price. After many years of producing conferences, Martin knew this was something missing in the market. Since then the company has served many associations in the UK and internationally, particularly those whose purpose is to educate and inform members on a global scale. As always it was a pleasure to attend an AAE seminar. The content is always fresh and relevant and I intend to continue attending as many as I can! A great event which enables you to consider the necessary factors to produce learning and promotional resources to organisations.